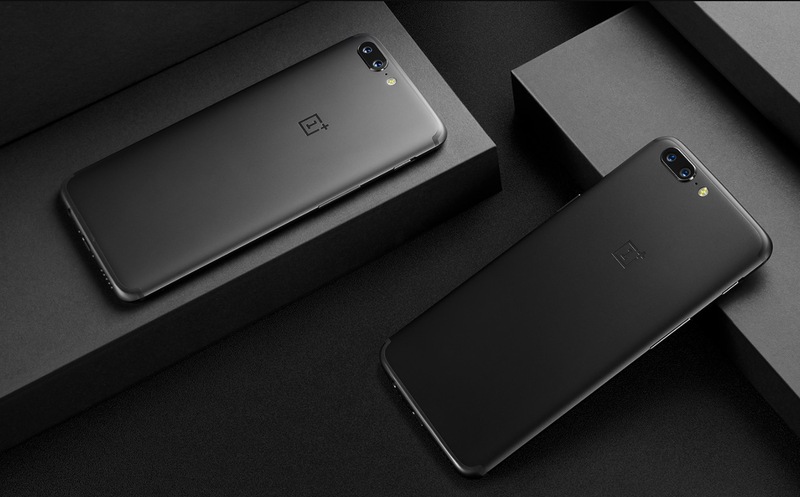 The OnePlus 5 has now been officially revealed and so we now have the official OnePlus 5 specs list too. It’s pretty loaded, that’s for sure, but that means it has a price tag to match. You are looking at a true flagship level phone here, even if it does look quite familiar. You have a Snapdragon 835 processor, 5.5-inch 1080p AMOLED display, dual camera setup on the back (20MP + 16MP), 6GB or 8GB RAM, 64GB or 128GB storage, 3300mAh battery with Dash Charge, Bluetooth 5.0, USB Type-C, and more. It’s also running Android Nougat underneath OxygenOS. The phone ships in 6 days in two variants: 64GB, with 6GB RAM for $479; 128GB, with 8GB RAM for $539.